A mathematical analogy between the holographic models of temporal memory and Reichardt's optomotor theory is stressed. It is pointed out that the sequence of operations which is essential to any holographic model of brain functioning is actually carried out by a nervous structure in the optomotor behaviour. 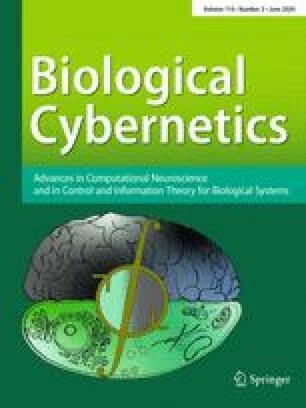 Some implications in both the optomotor theory and the hypothesis of neural holographic processes are further suggested.